Football season is back, and if you’re looking to step up your tailgate game, we’ve got the perfect cocktail recipes that are sure to make all of your game days a win. Everyone knows you can’t go wrong with a cooler full of beer at a tailgate, but don’t be afraid to expand your offerings with a few mixed drink options that require minimal effort to make. Not going to the game? You can still enjoy these football friendly cocktails from the comfort of your couch while you root for your favorite team. 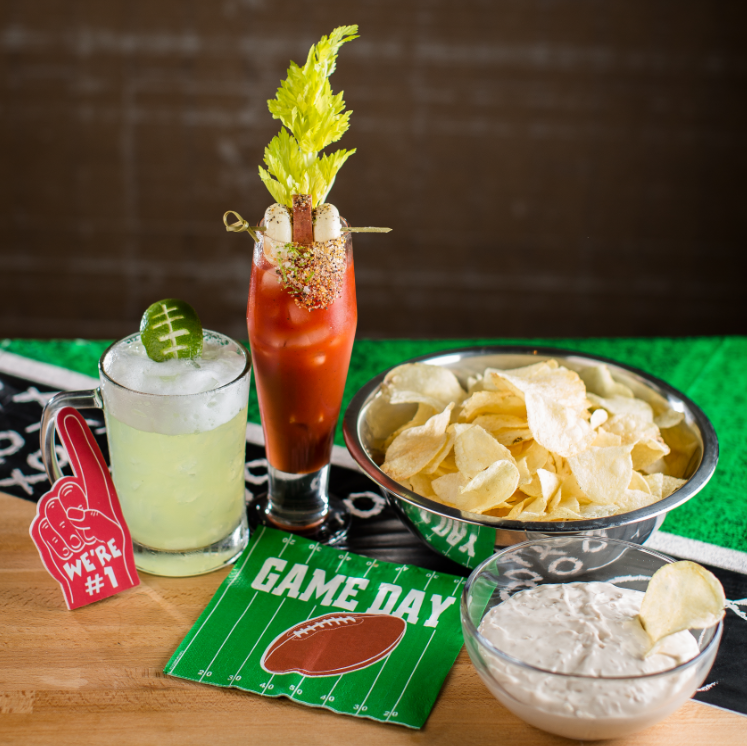 So throw on your game-day gear, grab a group of fellow football fanatics and get your drink on with these easy, crowd-pleasing drinks. 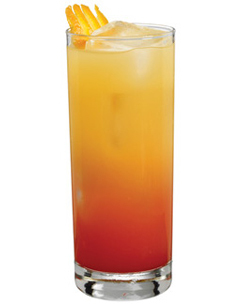 – Build ingredients in order in a tall/collins glass filled with ice. 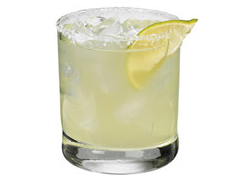 – In an ice-filled shaker add 2 oz tequila and 4 oz mix. – Shake hard and strain into an ice-filled glass. 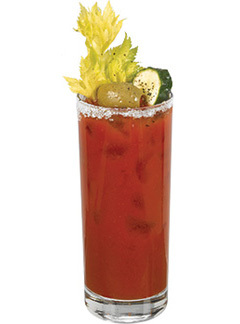 – Garnish with a football lime wheel and serve. – Fill with Beck’s Sapphire beer. 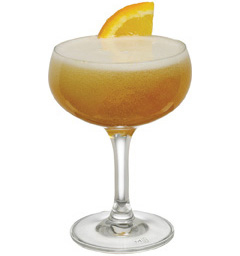 – Build all ingredients in order in a champagne coupe. – Pour Master of Mixes Cocktail Essentials Grenadine Syrup in the bottom of glass. – Fill glass with ice. – Build remaining ingredients over top of ice. – Stir gently and serve. 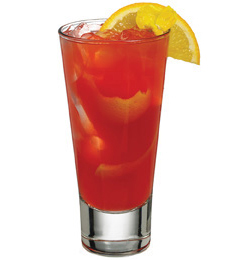 – Build all ingredients in a tall/collins glass filled with ice.